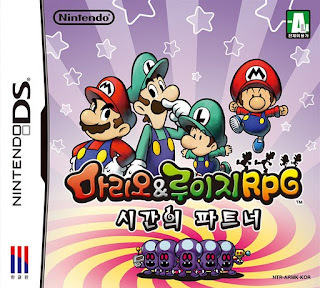 Note: Copy any of the above Mario & Luigi RPG: Partners in Time (Korea) rom download links and paste it into your browser to download. is thier a usa version of this game? YES! Just few years ago before Bowser Inside Story was released!